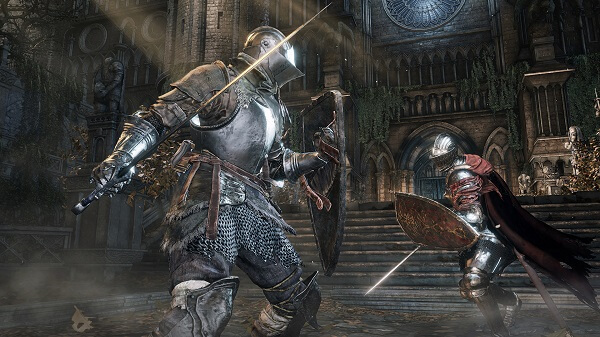 Dark Souls 3 will be released worldwide for the PlayStation 4, Xbox One and PC on the 12th of April, 2016. The Japan version is hitting stores on the 24th of March, 2016. 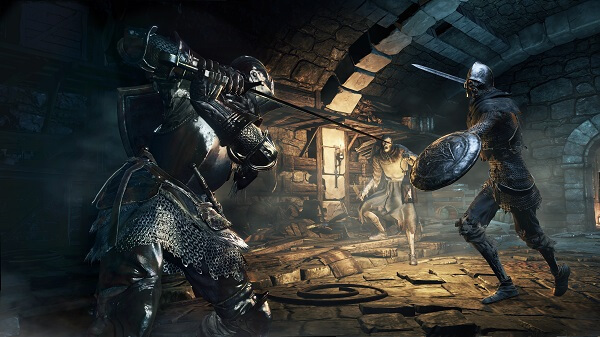 We got our hands on with the new Dark Souls for a few hours last week, and we can paint a cohesive preview for you eager fans. Obviously, it still stays true to its Souls roots, but with loads of major differences and tweaks to the original formula. Below, you’ll find our comprehensive Dark Souls Preview – what’s different, and what we thought is worth noting. 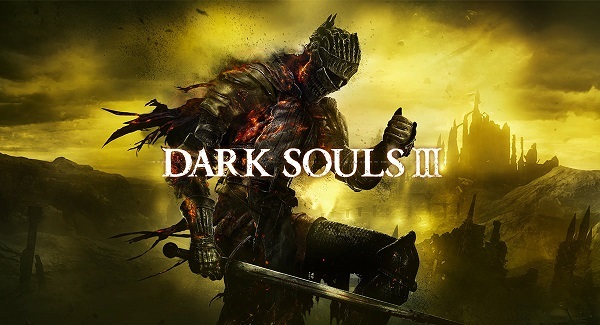 You can order the Dark Souls 3 pre order from our recommended retailers GreenManGaming, Steam, Humble Bundle and Amazon. Check our Game Deals and Promo Page so you never pay full price for a game ever again. Demon’s Souls used a magic points system to determine how much you could cast spells. The following two Dark Souls titles got rid of the traditional RPG mechanic and focused more on hit points and stamina, and any spell could have been casted a certain number of times – with the possibility to refresh the counter whenever the player rested at a bonfire. Welp, the new Dark Souls sort-of goes back to its Demon’s Souls roots, introducing the FP stat. You’ve got your usual red HP and green stamina bar, but between them you’ll find another blue one displaying your total FP. That bar can be drained by using spells, but also by using a new type of melee attack. When you dual-wield melee weapons and hold down the left trigger, your avatar will switch to a different stance from where you can hit the usual normal or strong melee attack buttons to perform a special weapon skill. They are new and super-powerful melee attacks, which will require some time to wind-up, and they will also drain your FP bar. Timing is of the essence, as the long wind-up can mess your strategy, but it proves to add variety for melee fighters, which we always welcome. Don’t ask us what FP stands for, because we don’t know. We weren’t offered that information by Bandai Namco.